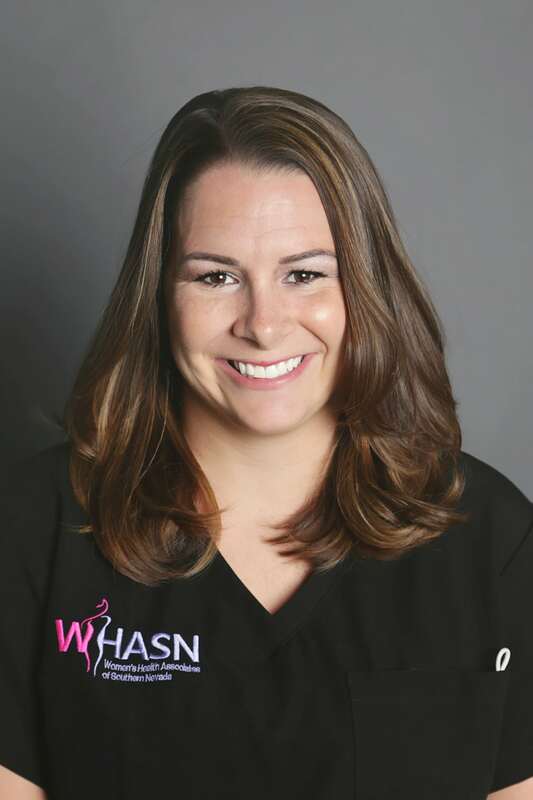 A Minnesota native, Dr. Heather Bacala recently relocated to fabulous Las Vegas. She completed her residency in 2016 at Oakwood Hospital and Medical Center Michigan after completing her medical degree in 2011. Dr. Bacala has a special interest in minimally invasive surgery using the revolutionary da Vinci robot. When she’s not caring for patients, she enjoys spending time with her husband and three children.